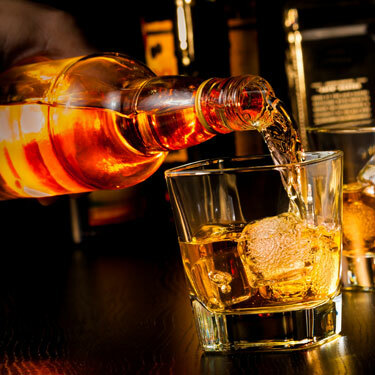 Liquor Liability protects establishments that sell or serve alcohol from claims arising from either an intoxicated person who causes an accident or other third parties involved in the accident. Even though Florida statute 768.125 states that individuals or companies who sell or serve alcohol are not liable for injuries or damages caused by the drunk driver. This policy should be purchased by those establishments that serve or sell alcohol. The cost of the policy is minimal and can be purchased with a package policy therefore making this coverage even more economical. Without this policy, you’re exposing your company to possible suites. There are 2 exceptions to Florida Statute 768.125. The first exception is if the drunk driver was under the age of 21, the individual who served the alcohol can be held liable for the damages. The statute does not contain any knowledge requirement, presumably because the serving party has a duty to ensure that everyone they sell or provide alcohol to is of legal age to consume it. The second exception is that parties who serve a person who they know is “habitually addicted to the use of any or all alcoholic beverages” may be liable for injury and damages caused as a result of the intoxication. In these cases, the courts have held that there is an obvious foreseeable risk of injury when you provide alcohol to persons who lack the ability to make responsible decisions in the consumption of alcohol. Coker v. Wal-Mart Stores, 642 So. 2d 744 (Fla. 1994).